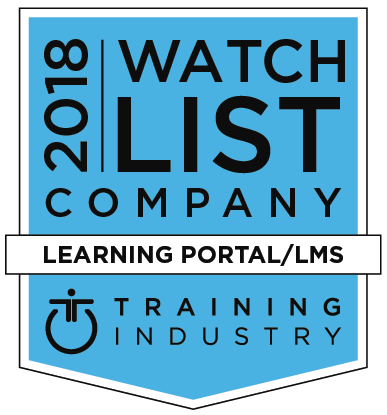 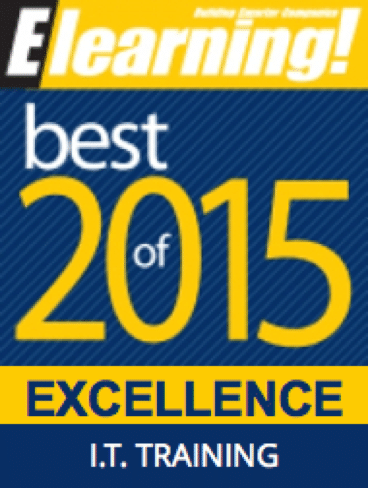 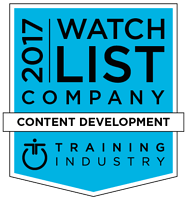 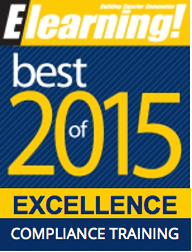 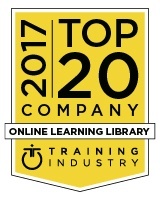 We're proud to be recognized as a leading training provider. 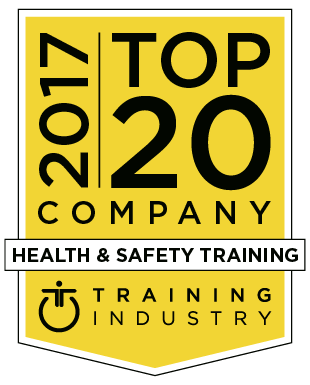 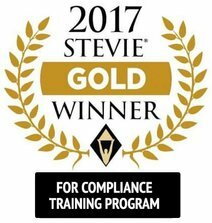 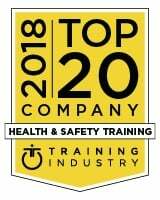 We are proud to have been recognized for multiple awards over the past several years from Training Industry. 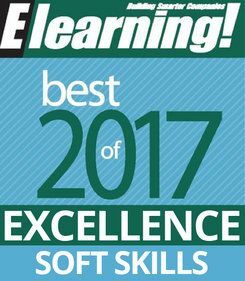 We were recognized once again in 2018's Best of Elearning! 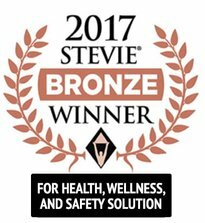 Awards. These awards recognize 60 brands in over 20 categories for excellence within the learning industry. 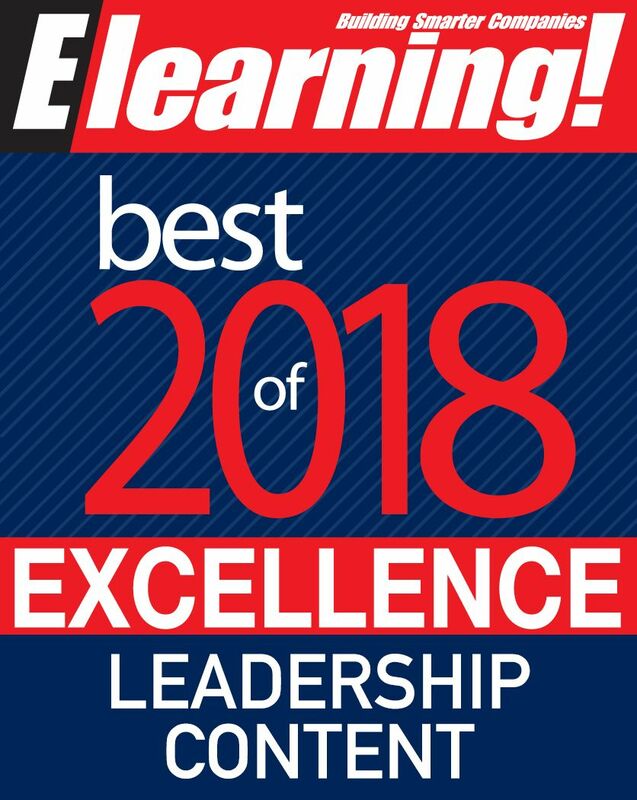 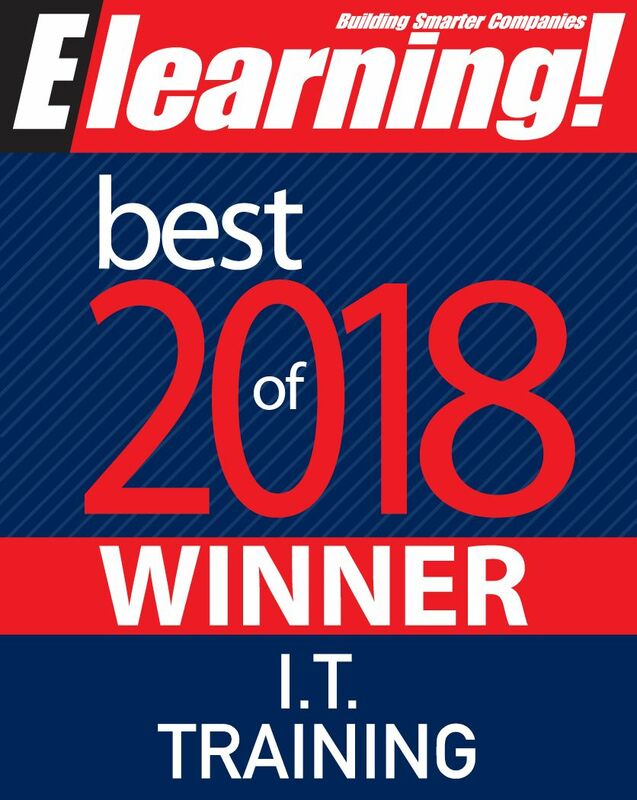 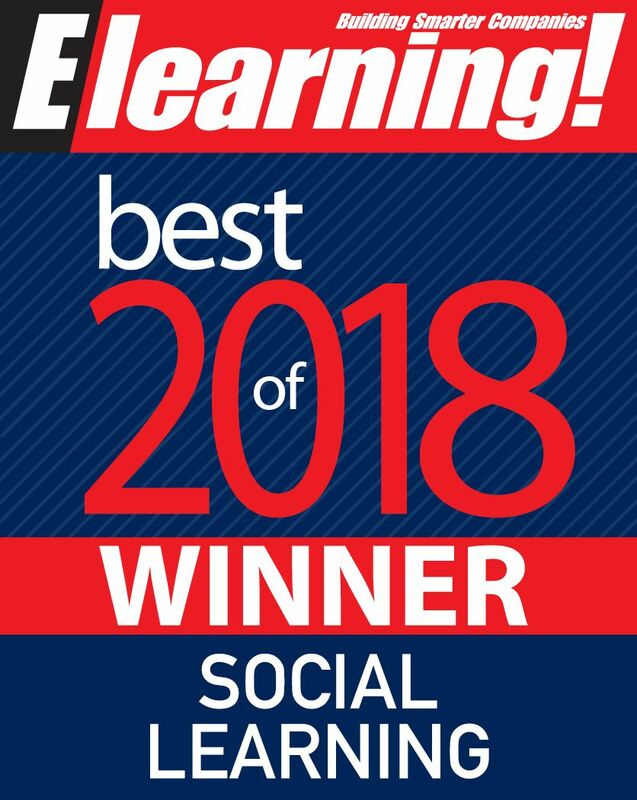 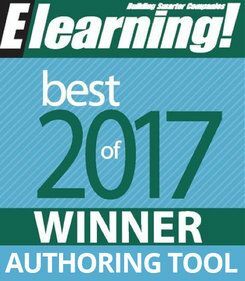 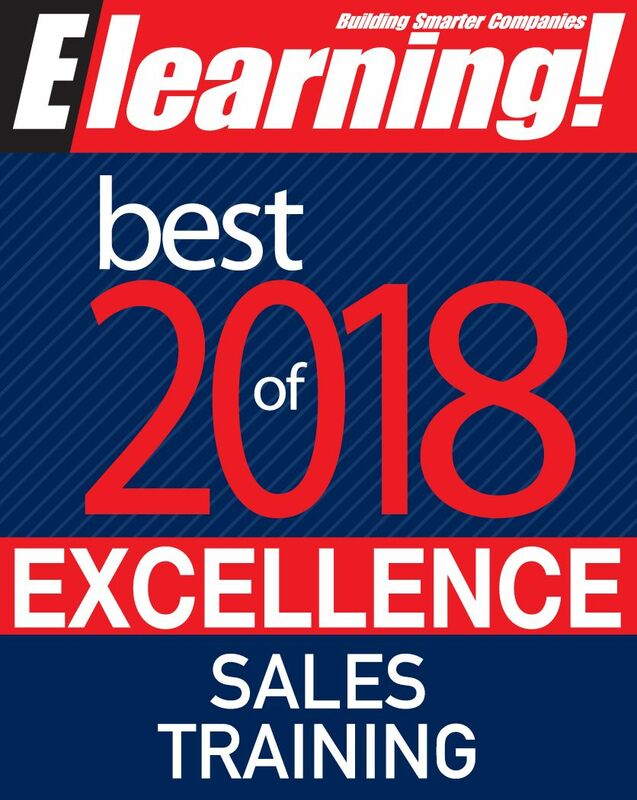 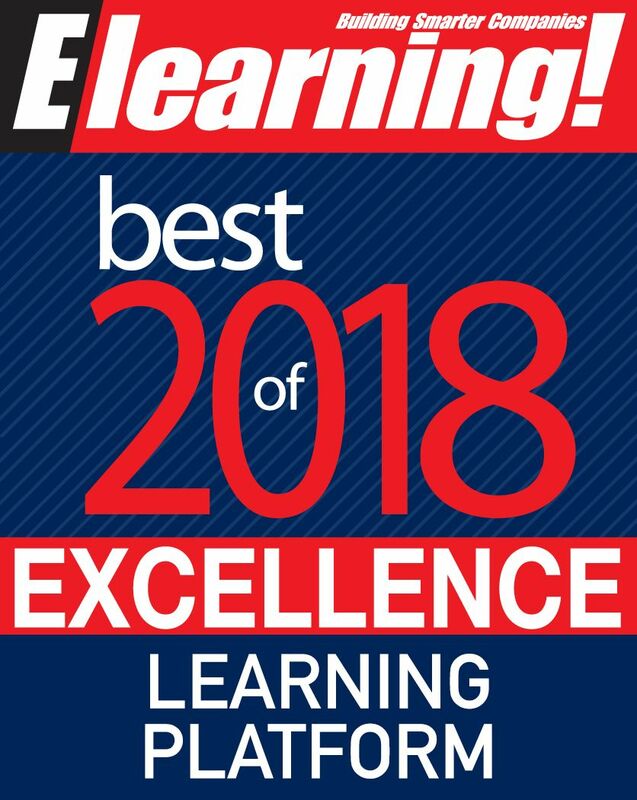 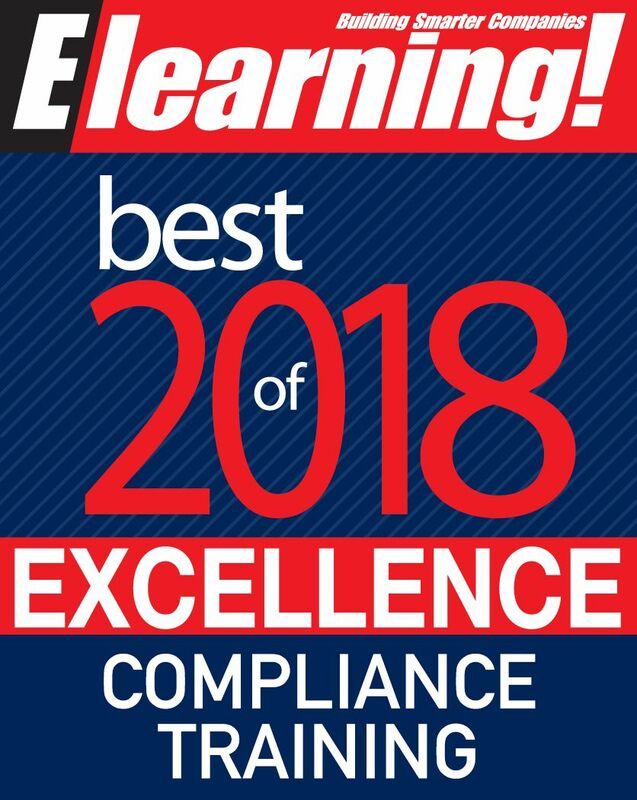 In addition to these recognitions, ej4 was also inducted into the 2018 Best of Elearning! 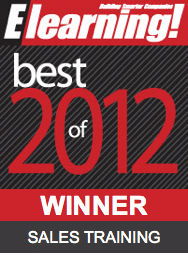 Hall of Fame. Check out our award-winning content and Thinkzoom LMS for yourself with a full-featured, full-library free 15-day trial! No credit card required. 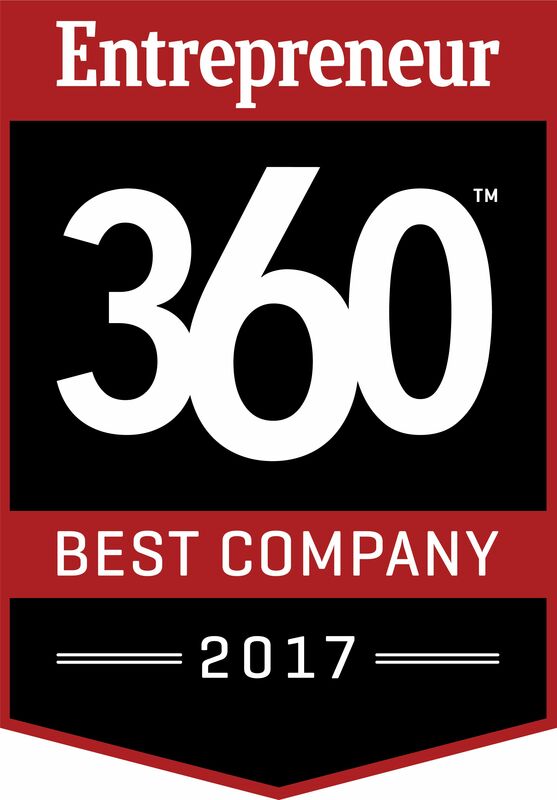 ej4 is proud to be recognized as an Entrepreneur 360 company two years in a row! The list identifies 360 privately-owned businesses that are "mastering the art and science of growing a business" and honorees are chosen based on the results of a comprehensive study. 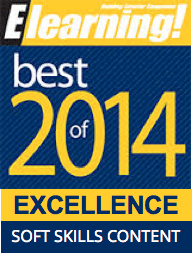 Companies are evaluated on impact, innovation, growth, leadership, and business valuation. 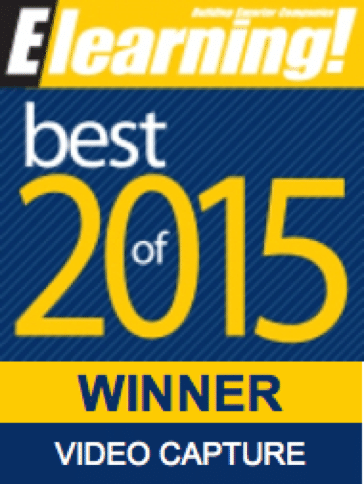 Learn more about this award in our press release. 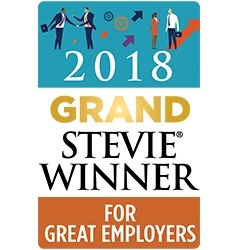 ej4 is proud to be a multiple Stevie Awards for Great Employers winner! 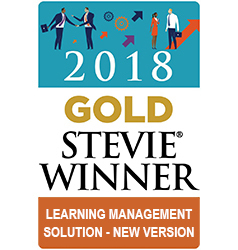 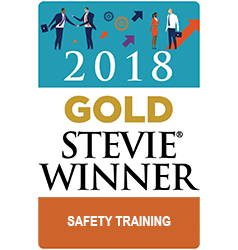 ej4 won awards in nine categories and is honored to have won the Grand Stevie Award for Organization of the Year, earning the most points in the award judging process. 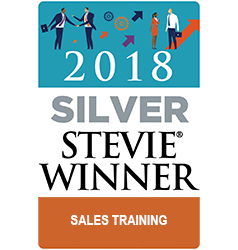 The awards for content and LMS include six gold, one silver, and two bronze Stevie Awards. 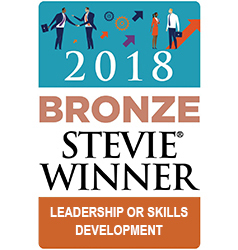 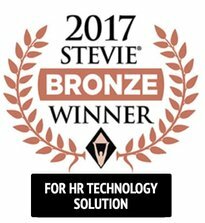 The Stevie Awards for Great Employers are an international business awards competition that is open to all organizations worldwide. 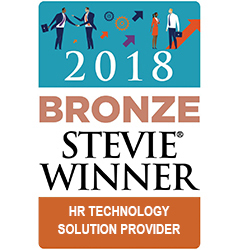 The awards recognize the world’s best companies to work for, and the HR teams, professionals, achievements, new products, and suppliers that help to create and drive great places to work. 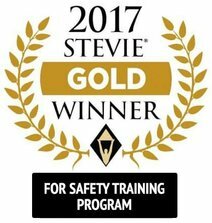 In addition, for earning the most points in the judging process, ej4 was awarded the Grand Stevie Award for Organization of the Year. 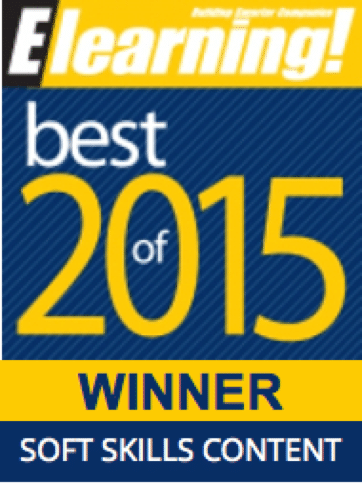 For more on this win, be sure to check out our press release here. Want to check out the award-winning content for yourself? 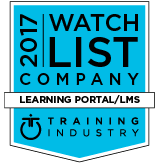 Sign up for a free 15-day trial and gain unlimited access to all of our content and our LMS platform, Thinkzoom. 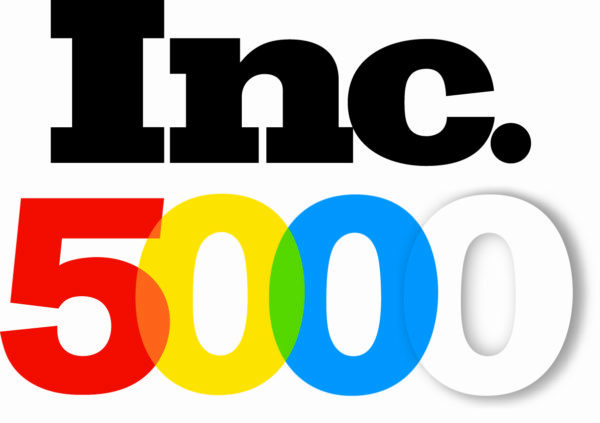 We're excited to be ranked by Inc. Magazine as number 4256 on its 37th annual Inc. 5000! The list represents a unique look at the most successful companies within the American economy’s most dynamic segment— its independent small and midsized businesses. 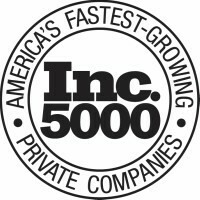 With growth of 79% from 2014 to 2017 ej4 joins companies such as Microsoft, Dell, Domino’s Pizza, Pandora, Yelp, Zillow, and many other well-known names that gained their first national exposure as honorees of the Inc. 5000. 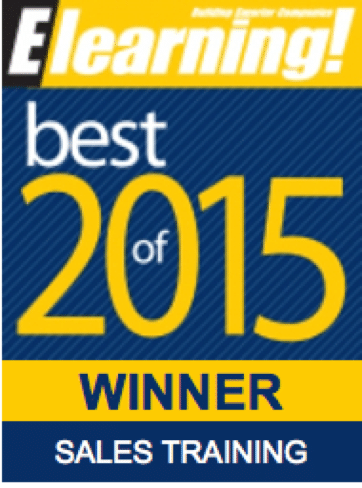 To learn more about this award, check out our press release here.